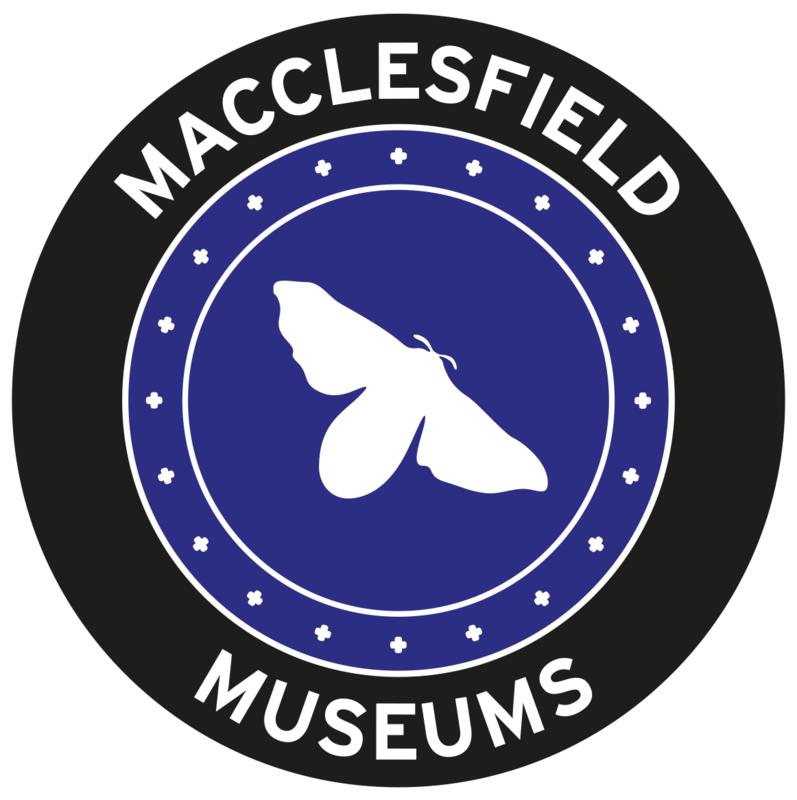 A fascinating new exhibition at The Old Sunday School, MBs’ Trip Up the Nile, will celebrate Macclesfield’s female explorer, Marianne Brocklehurst, and look at how she came to collect her incredible array of Ancient Egyptian artefacts that have a permanent home at West Park Museum, a museum she founded. In 1873, Marianne, the daughter of silk manufacturer and MP John Brocklehurst, set off for Egypt with her companion Mary Booth (together, they were known as the MBs), her teenage nephew Alfred and servant George. They sailed the Nile in a boat they renamed ‘Bagstones’ after their home in Wincle, visited tombs, bazaars, made friends with other notable travellers and Egyptologists, and collected a wealth of wonderful relics. The star attraction in the exhibition is the beautifully-decorated mummy case of a young girl named Shebmut. Marianne smuggled it back to Cheshire after having buried the mummy it had held on the banks of the Nile. A talented artist, Marianne captured many of their experiences and the sights they saw in her illustrated diary and sketchbooks. This exhibition brings together for the first time her collection alongside her drawings and diary excerpts, revealing her wit and giving real insight into this fascinating woman. MBs’ Trip Up the Nile coincides with another exhibition about a female explorer from the North West at The Atkinson in Southport; Adventures in Egypt features the collection of Anne Goodison of Bootle, who met and befriended Marianne on her travels. Macclesfield Museums have loaned some Brocklehurst items to The Atkinson for their display, including some of Marianne’s watercolours. MBs’ Trip Up the Nile opens at The Old Sunday School on Monday 30 October. Admission is free.